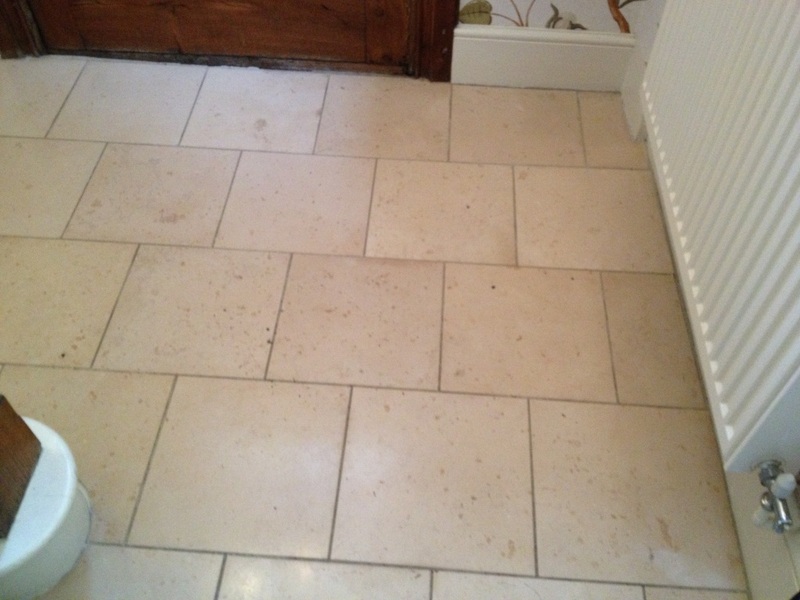 This entry was posted in Limestone Posts and tagged Burford, cleaning services, entrance hall, floor restoration, hallway, limestone tiled flooring, limestone tiles, oxfordshire, restoring limestone tiles, sealing tiles, tile cleaning, tile maintenance, tile sealing, tiled floor by AbzDominise. Bookmark the permalink. 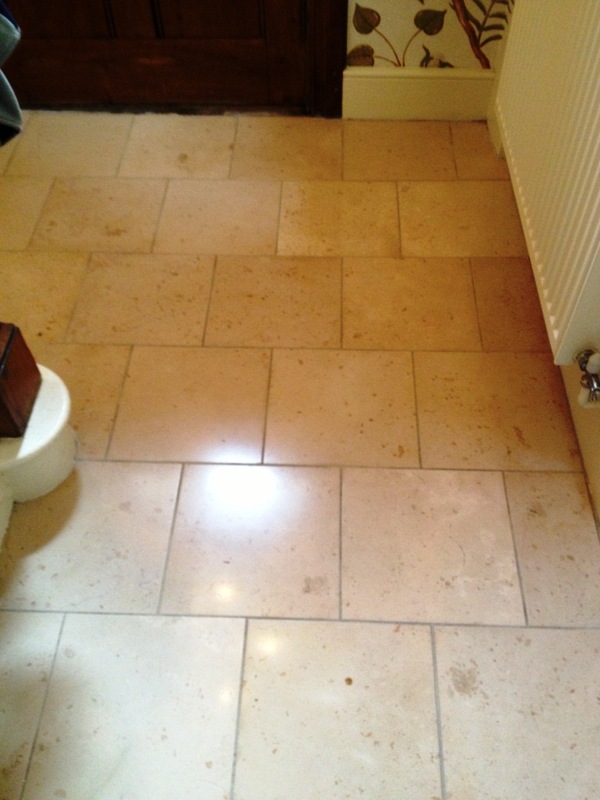 Limestone is a very hard surface so polishing the tile with diamond encrusted pads is a very cost effective way of maintaining its appearance.